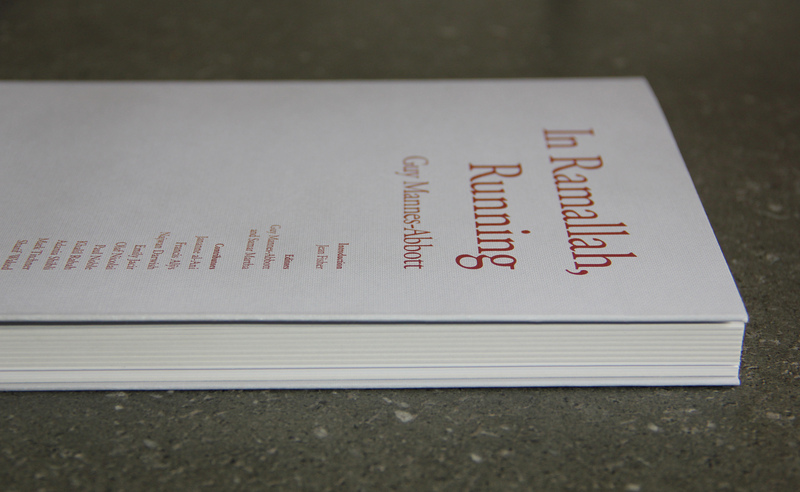 I will catch up on posting the wonderfully generous critical responses and cleverly probing interviews to and around In Ramallah, Running since its launch soon -and amongst other things. 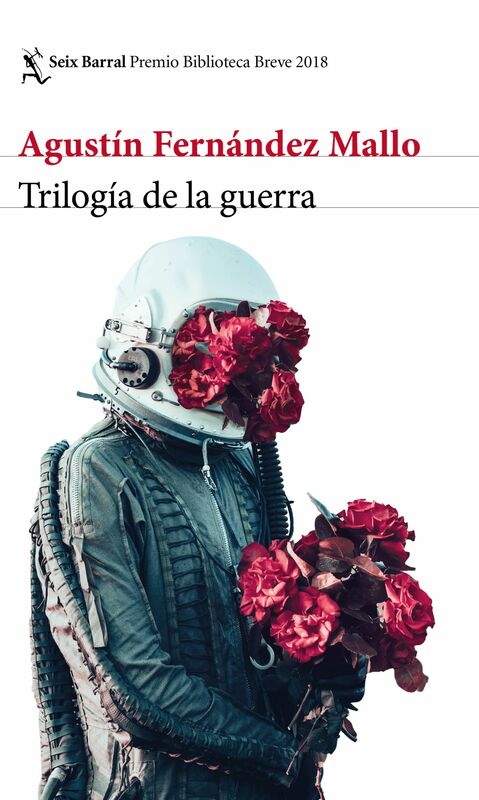 But this one was a lovely welcome home to London after a month away in India: a sharp, perceptive and very gratifying response to my book and I have to post the review now! 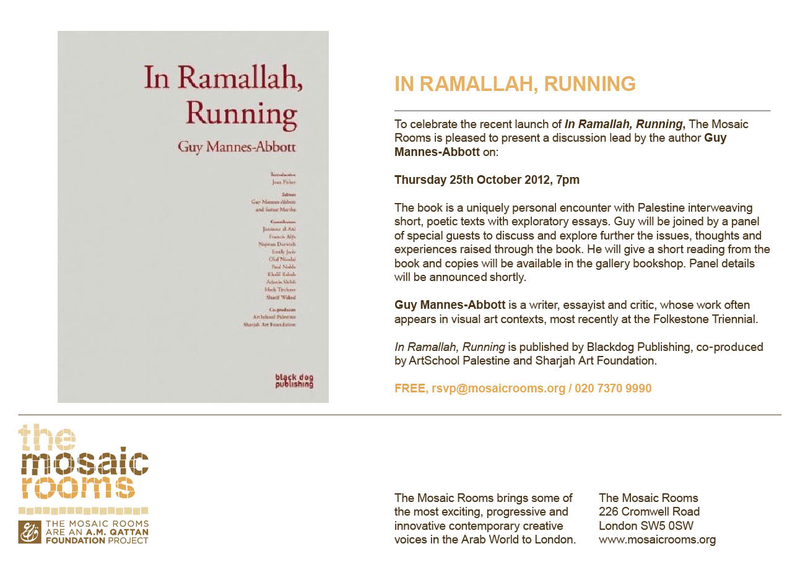 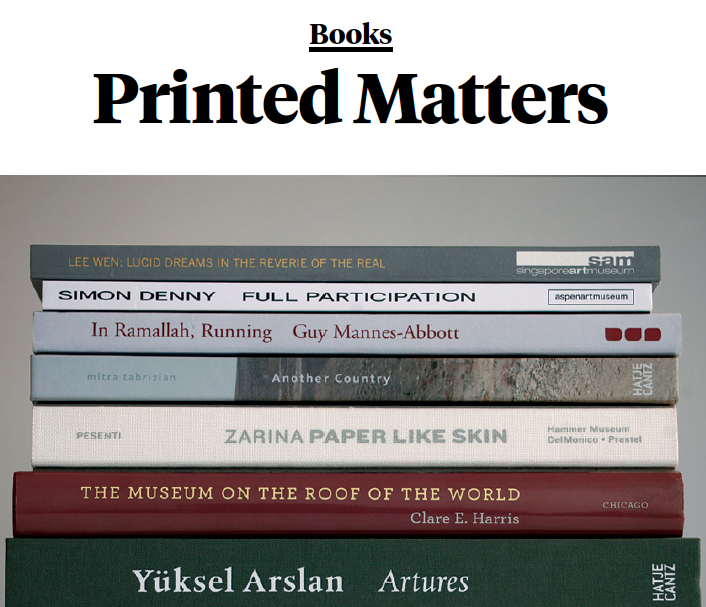 In Ramallah, Running began with a writer’s residency at A.M. Qattan’s Ramallah base in 2010, so it gives me great pleasure to invite you to this launch-related event at al Qattan’s elegant Mosaic Rooms in London, part of the Nour Festival.